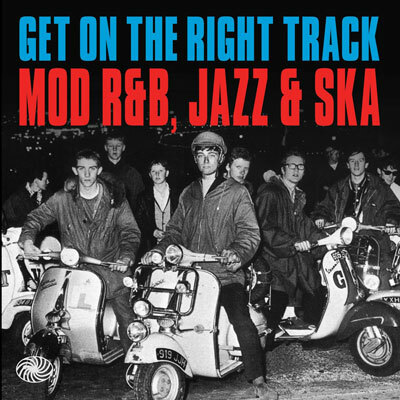 The first of a few mod-related box sets coming your way, this one being the Get On the Right Track mod, R&B, jazz and ska box set, which is released by Fantastic Voyage. According to the pre-release publicity, this three-disc box has been ompiled by Lois Wilson (Mojo, Record Collector), offering up 90 tracks of classic 1960s R&B, with some added jazz and ska thrown in for good measure. 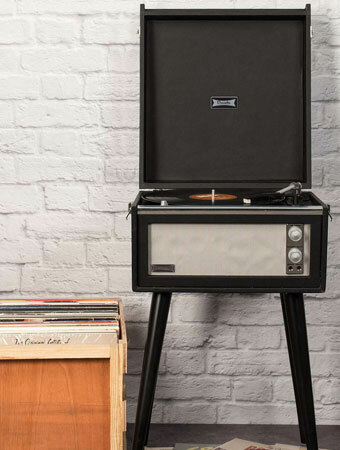 It’s intended to showcase the sound of the early to mid-60s club scene. “When Jamaican born Duke Vin, a former DJ on Tom The Great Sebastian s Beat Street System, set up his own system in 1955, he got the place jumping. The sound system was like nothing London had witnessed before. It was loud, exciting and had no curfew. Duke Vin inspired Count Suckle, another Ladbroke Grove resident, who set up a rival system and the pair soundtracked the first generation West Indians blues parties with a playlist of US R&B 45s. The first two discs bring together the sounds you would have heard at these clubs, while disc three captures a similar sound using tracks from the era that have been ‘discovered’ since and are heard in mod clubs today. Full tracklisting below, with pre-orders for just £9.43. The album comes out on 14 April. From tracks that were played in the early days of Mod Clubs through to tracks that have recently found their new place on today’s scene. This compilation seems to have it all..3 Sides, a great soundtrack that’ll cover a lot of miles..
Disc One: A Great mix Of classic Blues / R&B. 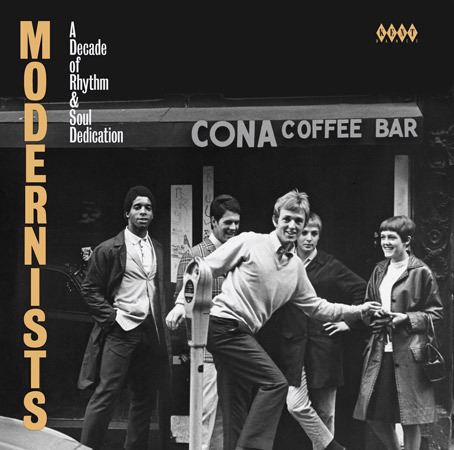 Disc Two: Great Mix Of classic Motown, Sixties Soul and a dash of Ska..
Disc Three: A Good Selection Of The Hideaway Club / Kent’s New Breed / Today’s MOD Scene DJ’s Selections. I’d buy it just to read the sleeve notes, too see if they are as in-depth and informative as a Kent / Ace Compilation.